Servicing the Mornington Peninsula We understand that a property is a big investment and we want our customers to know that we are there to help! 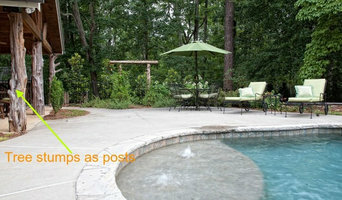 We can assist you to accomplish your landscaping dreams for your property. From new construction, to existing landscapes that need a facelift, our professional staff can help to bring to life, your landscaping vision. Our incredible landscaping team has many years of expertise and experience in all phases of landscaping. Our customer-focused approach makes the landscaping experience a smooth one, that will turn your landscaping dreams into reality. We will provide you with a comprehensive service; from the first visit, to the project conclusion, translating your landscaping dreams into plans, and materialising what you envisioned. Our specialized team will get the job done quickly and smoothly, will keep with established deadlines, and always within your budget. We use only the highest quality materials and products available on the market, the finest landscaping techniques, and the best workmanship, so you can have top landscaping solutions and results. Our goal is to satisfy you, the client. We will build dreams that will last a lifetime. We LOVE healthy vibrant gardens! Gardens Revitalised, a family run business with over 30 years combined experience gives us great knowledge to revitalise any garden. 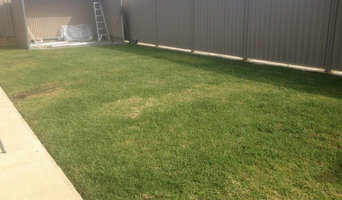 We offer a broad range of services, with great rates for scheduled garden & lawn maintenance. Whether you need base lawn mowing & garden tidy up, right through to total landscaped revitalisation, with automated watering systems, paving, & lighting, it’s no problem, we love them all. Tight accès excavation and detailed landscaping experts. Very thorough team who are extremely neat and professional. 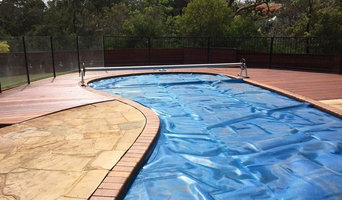 We can manage all your landscaping needs including paving, concreting, decks, pergolas, irrigation, turf, retaining walls. You name it we can do it. Landscape construction company (Registered Builder)- concreting, paving, block walls, brick work, decking, water features, lighting, irrigation. 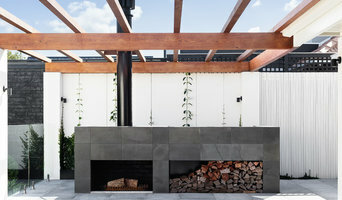 Domestic Landscape business with over 8 years experience. Richie Rich Landscaping started in 2013. We are 5 stars landscaping and garden business. we take pride in our work and are very passionate about what we do. We are always on time and always there to do your work. we give 110% satisfaction. we got high quality work and a eye for detail. we do your gardens like it our own. if our customers are happy then we are happy!